Members of the State Bar of Arizona have elected 10 attorneys to serve as their representatives on the Bar’s Board of Governors. The Board is the governing body of the State Bar, a nonprofit association that exists to serve and protect the public with respect to the provision of legal services and access to justice. Thirty people serve on the Board of Governors, including four public members who are not attorneys. Board members are elected by district on a staggered schedule. Below is a list of the newly elected Board members and returning incumbents. Their election will be confirmed by the certification of the results at the State Bar’s annual convention, June 14-16, 2017. The president of the State Bar’s Young Lawyers Division is not elected, but automatically serves as a voting board member during his/her one-year term as YLD President. Jason E. Cobb of Compass Fiduciary Group LLC in Phoenix was selected by the board to fill one public member opening on the board. This press release is also posted online here. You can read more about the candidates, via their own statements, which we ran in the May issue of Arizona Attorney Magazine. Did someone say free samples? Short, sweet, and on tap: A bevy of State Bar lawyer groups are hosting a mixer tonight, Thursday, April 30. The April networking event is titled Draft With Drafts Night. More information about YLD is here. Lawyer networking? 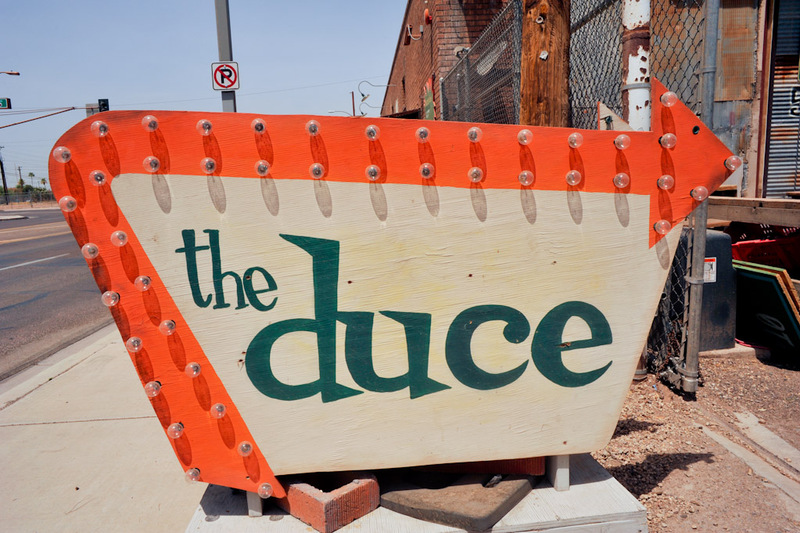 This way, to The Duce in Phoenix. Did you ever hesitate to attend a networking event, unsure if there will be even one person there you know? Staged by the Arizona Small Business Administration, the event will be at The Duce in south-central Phoenix, from 5:30 until 8. If you’ve never wandered through the cool complex, it’s worth the drive for that alone. 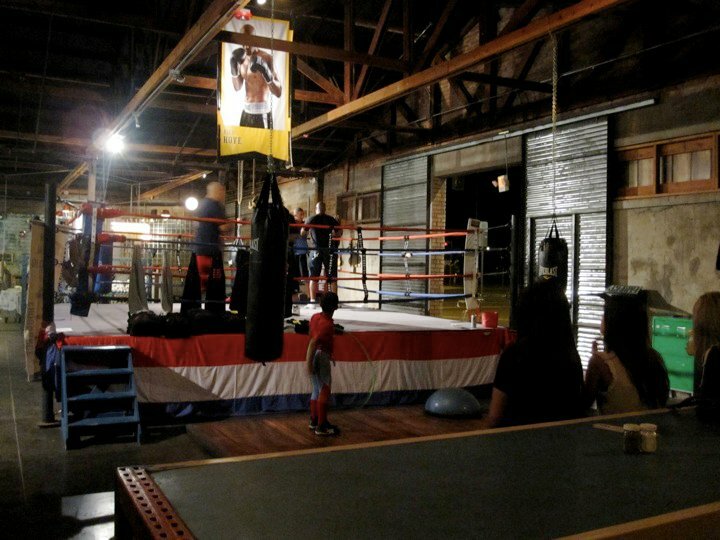 And, yes, The Duce has an open-to-all boxing ring, but remember: It’s a collaborative event. Boxing at The Duce: Two enter, hopefully closer colleagues exit. More information, and registration, are here. 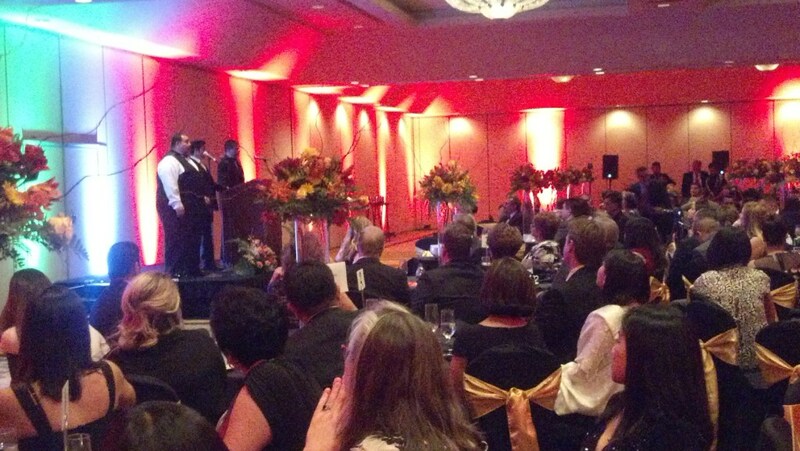 The Los Abogados annual banquet, Oct. 19, 2013. Maybe. Or maybe your events are lackluster, and you’re failing to engage lawyers in ways that have meaning. Los Abogados clearly works from a different playbook. That was my thought as I attended Saturday evening’s Los Abogados annual banquet. The packed room at the Pointe Hilton Tapatio Cliffs was a rebuke to those who declare the days of attorney interaction dead and gone. Back at the Los Abogados event, there was all you could expect (silent auction, food, drink, music, conversation, awards) and more—fantastic (professional) dancers and a closing act of three opera singers. Even if you’ve never gotten closer to The Three Tenors than a PBS special, you knew you were in the midst of greatness at the Pointe Hilton. 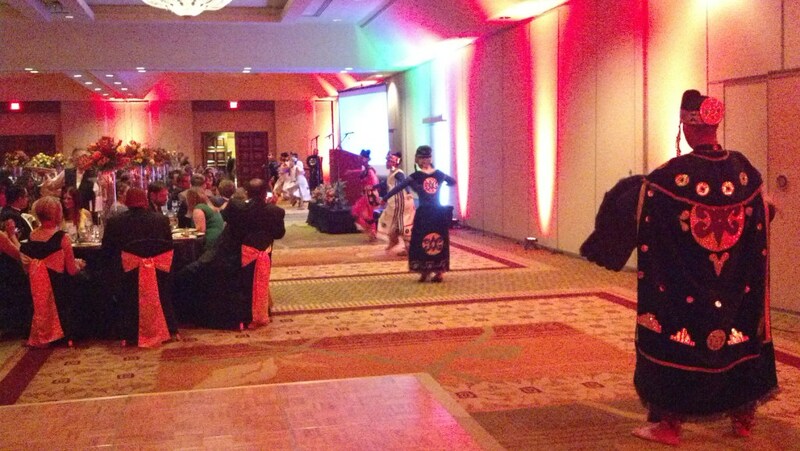 Professional dancers wow the crowd at the Los Abogados banquet, Oct. 19, 2013. So the next time someone bemoans declining attendance at (fill in the blank) the Lions Club, or Kiwanis, or whatever, be sure you point out that busy attorneys remain connected, but they’ve reallocated their time. They seek events and organizations that provide a deep connection, and those groups that give back in meaningful ways. And remember: Connectivity is more than just one night; it continues throughout the year. Therefore, you should follow them on Facebook here. In that vein, it’s not too early to point out that the Arizona Asian American Bar Association annual banquet will be on Thursday, February 18, 2014. Go on; mark it on your calendar. It’ll be at C-Fu Gourmet in Chandler, where the multi-course evening would suggest you begin skipping lunches now to prepare for the feast. At the end of the program, opera surprised and delighted attendees. The McCormick-Stillman Railroad Park was the site of the first annual YLD picnic. You’ve got to love it when a plan comes together. That must have been what the State Bar of Arizona Young Lawyers Division thought this past Sunday, when a large group of attorneys—and their families—gathered for a picnic and networking. 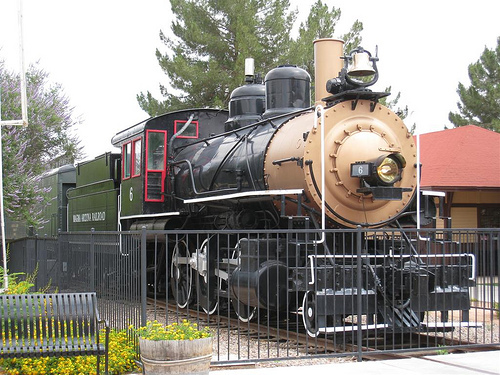 The venue was the McCormick–Stillman Railroad Park in Scottsdale, and all reports are that the kids (and those who are kids at heart) had a great time. For those for whom the evocative blast of a railroad horn is not a draw, here’s what else was available: food, games, bouncy houses, cotton candy, chair massages. 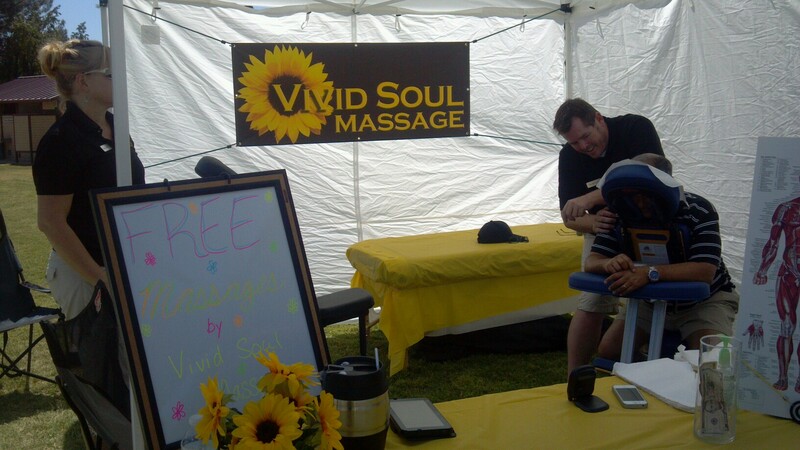 Yes, I said chair massages (which probably felt great after time inside the bouncy houses). There are some more photos of the event (courtesy of my colleague Lisa Bormaster) at the Arizona Attorney Facebook page. 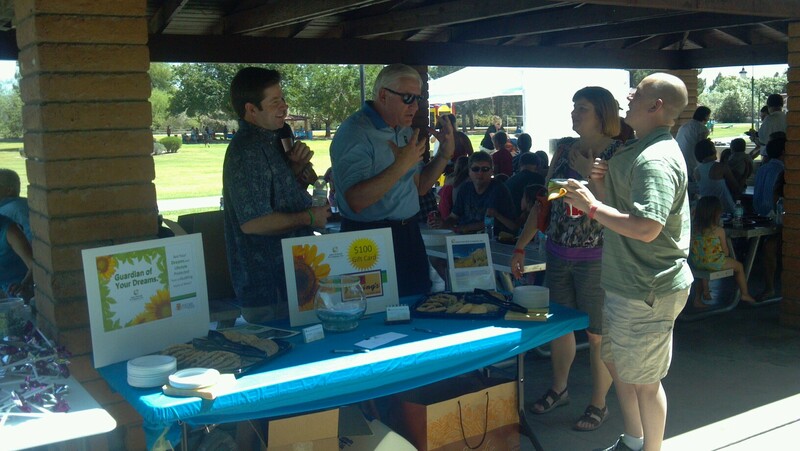 Picnic attendees chat with representatives from sponsor John Driscoll & Company. 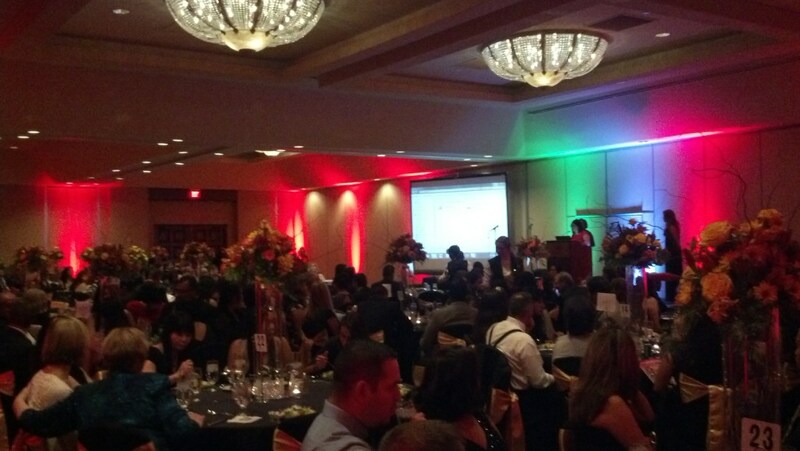 Tonight is another in a series of successful State Bar of Arizona mixers. These networking events allow members to mingle in a relaxed atmosphere. Here is the information. Please join us at The Lodge for an attorney networking event on Thursday, May 24, 2012 from 5:30-8:30 p.m. to support Eve’s Place, a nonprofit domestic violence shelter. Free appetizers will be served. Please bring paper goods to donate to Eve’s Place. The shelter needs paper towels, facial tissues, and toilet paper. This networking event is being brought to you by the State Bar of Arizona’s Young Lawyer Division, Sole Practitioner & Small Firm Section, Tax Law Section, and Antitrust Law Section; Arizona Association of Defense Counsel Young Lawyer Division; and Defense Research Institute Young Lawyer Division. 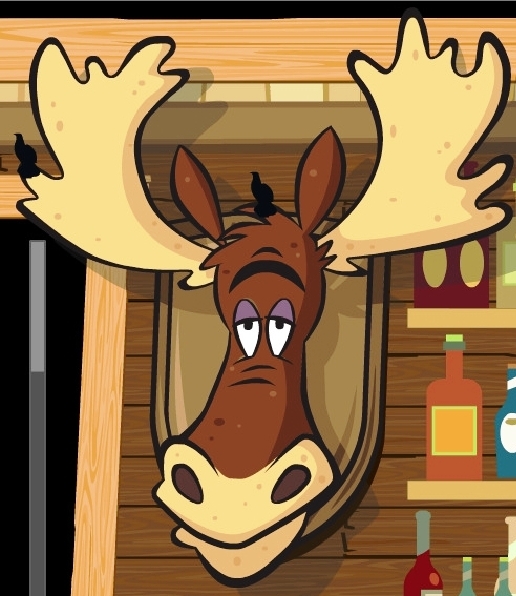 Does The Lodge have a moose? You won’t know if you don’t go! Eve’s Place will gladly accept your donation of gently used clothes, house wares and collectibles at their thrift shop, Eve’s Treasures, located at 10765 West Peoria Avenue, in the Sun Bowl Plaza Shopping Center. 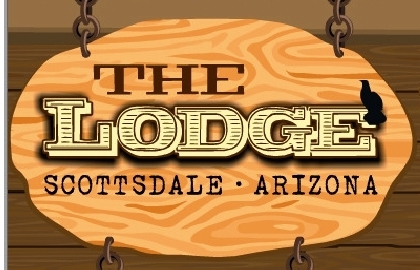 For donations of furniture and other large items, call 623-583-1434 to schedule a pickup. Or you can bring them to Eve’s Place offices, at: 8101 N 35th Ave # D10, Phoenix, AZ 85051. 602-995-7450. Another in the State Bar’s successful series of networking events occurs this evening. 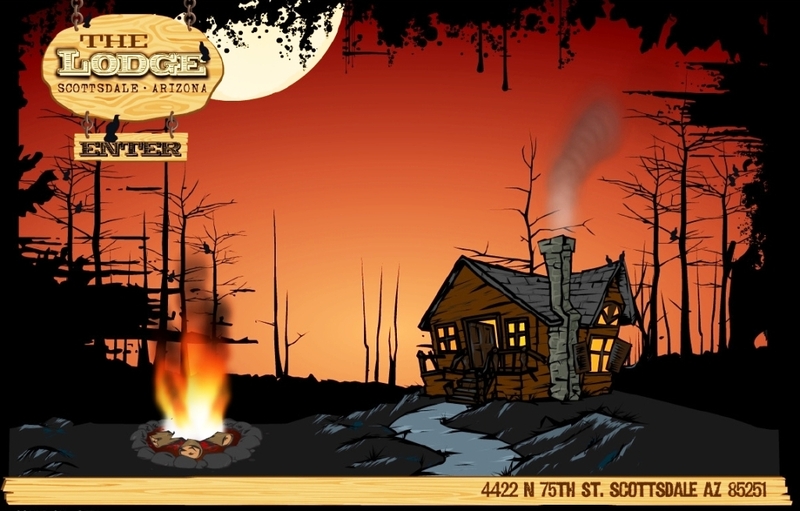 It will give attendees the chance to visit, nosh and listen to some blues at a downtown Phoenix venue. Please join the State Bar of Arizona, Maricopa County Bar Association, and other attorney organizations on Thursday, March 22, 2012, from 5:30 to 8:30 p.m. for a March Madness viewing party, networking with other attorneys, and free appetizers. Corporate Sponsors: Epps Forensic Consulting PLLC; Cox Business; Sharp Business Systems; GEICO and Fendon Law Firm, P.C.